Deep in the mountains of Montana, Deputy Lark Galloway discovers a body. Despite being nothing more than bones, she connects the remains to a resident who disappeared twenty years earlier. As she unravels the dead man’s history to solve his murder, someone tries desperately to throw her off the scent. Meanwhile, famed Hollywood screenwriter Sawyer Matheson returns to town to escape his cheating fiancé, only to find himself at the heart of Lark’s investigation. 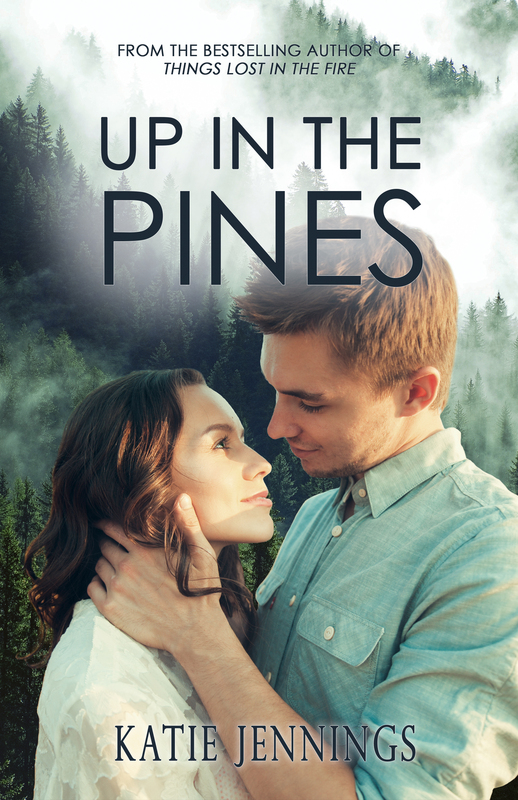 Sparks fly as things heat up between Lark and Sawyer, but nothing can prepare her for the earth-shattering truth behind the body in the pines.